Enterprise resource planning (ERP) solutions can significantly enhance all aspects of your business. 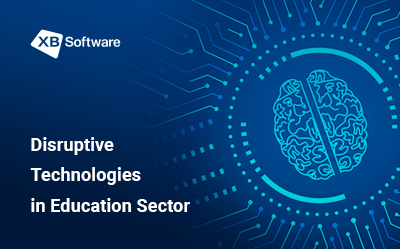 While it may seem that the only one reasonable solutions are to choose one of the off-the-shelf solutions provided by such industry titans as SAP or Oracle, there’s another option worth of mentioning. Custom ERP software has significant advantages in making this option more preferable than a ready-to-use system in some cases. 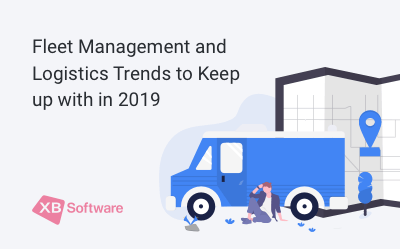 Due to the need for assessing short-term and long-term losses on developing enterprise-wide software system, company managers have to assess the pros and cons of both off-the-shelf and custom-made ERP software. 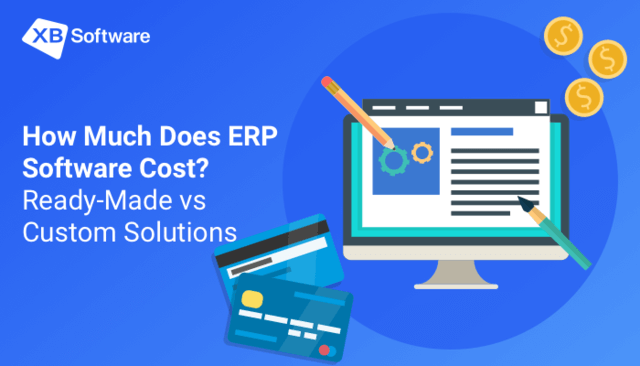 In this article, we’ve gathered info that describes what factors have the most significant impact on the cost of an ERP system. Also, we want to tell you about the pros and cons of preferring custom solutions over ready-made software. What Factors Determine the Cost of ERP System? Implementation. If you want to deploy an ERP system on your corporate servers, there’s something you should remember about how this decision will affect the overall cost. Each ERP system is a pretty complex system. Therefore such system requires the due attention of experienced professionals to be installed and configured. There’s a high probability that you’ll need to upgrade or change your servers to launch the ERP system properly. You will need to include these implementation costs in the total price of the ERP system. Training. It might be not so easy for your employees to start using a newly adopted ERP system right away. That’s the reason why your staff might require additional training on how to use such system. Often, the ERP vendor provides training upon request at a standardized hourly rate which also will increase the overall cost. Business processes redesign. 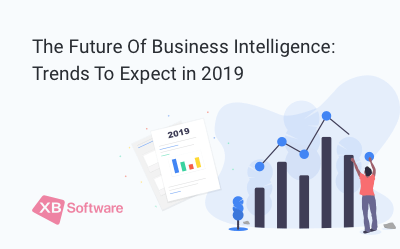 If your company is upgrading to a complex ERP system, you’ll have to redesign a lot of processes which may increase the overall cost of adopting an ERP system. Many daily tasks that are handled manually will be automated by ERP system to increase accuracy and efficiency. 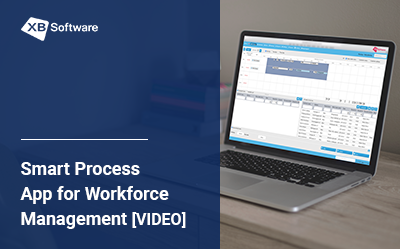 Such changes require time and effort, so you can expect to have some changes in your company’s business processes to coincide with the software’s processes. Maintenance. There’s the need to maintain your ERP system, so you’ll need to factor these costs as well. This factor includes hardware, network, and labor costs from the IT department to ensure that the system works correctly. Upgrades. Your ERP system should be continuously updated which may increase the overall cost. Otherwise, it’ll become obsolete and less useful. You should consider how often you’ll upgrade your ERP system and what the costs will be. Also, pay attention, that every upgrade can affect business processes or require additional hardware or software. Support. Most probably, your staff will face some issues during the work with the ERP system. Therefore, you should ensure that your software vendor will provide you with technical support that will help to resolve these troubles. Ask the software developer if tech support is included in the licensing fee or is an additional cost. Each feature or module adds value to the overall cost of the system. However, not every company requires them all. On the other hand, some companies may require additional features according to the specifics of business. According to the survey performed by Panorama Consulting in 2015, only 7 percent of companies, use their ERP systems as-is. 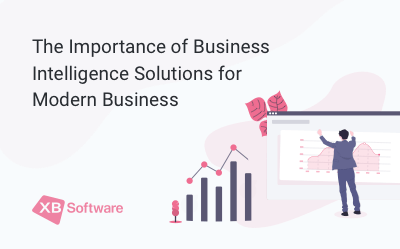 As you can suggest, the final cost of an ERP system highly depends on the peculiarities of your business which define the number and complexity of features to be implemented. 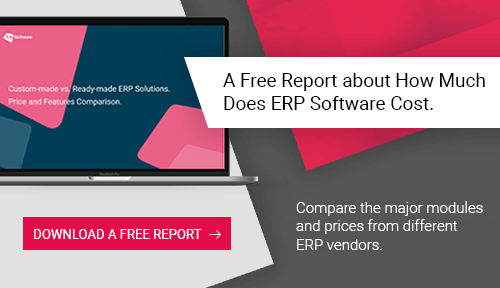 Now, having all the general info in mind, we can compare two main approaches from which a company can choose when it comes to ERP system. Off-the-shelf systems are designed according to the experience of a common company. The cost per user may vary according to the developer, included modules, the size of your business, and other factors. For example, a ready-made solution for up to 10 users will cost you approximately $49,160 for the perpetual license and $23,550 for a cloud-based solution. The larger the company, the higher the costs. A company that plans to adopt an ERP system for more than 100 users should be ready to pay $431,000 for a perpetual license and $268,500 for a cloud-based system. Custom ERP systems are built according to the experience and requirements of your organization. A software development company implements the exact set of features that you want in full accordance with the business issues you face on a daily basis. The overall cost of a custom-made ERP solution depends on the number of included modules and usually varies from $45,000 to $250,000. As we defined the main options for a company to choose from, we can consider the advantages and disadvantages of each approach in more detail. It’s literally “ready.” You can use off-the-shelf solution right away. Usually, the cost for such software is lower since it’s already developed, tested, and can be sold multiple times. Off-the-shelf systems are designed to satisfy an average customer. Therefore, don’t expect to find individual functionality. Updates are limited, and you have to pay extra for new features. You’ll have to reconsider the business processes you use to match the pre-set features. Pre-set technical and security solutions don’t always comply with the internal processes of a company. If you want to get a system with specific functionality, a custom-made solution will be an excellent choice. Customization and feature-richness are one of the main advantages of custom ERP system. 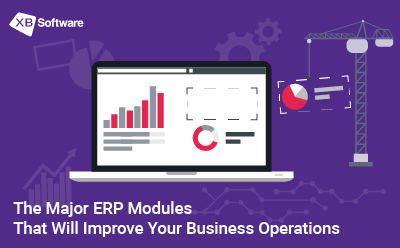 If needed, you can expand the functionality of your software by adding different ERP systems modules (e.g., BI solutions, reports module, workload management tools, manufacturing module, time tracking system, and others). Such software is built according to the issues you have and the business processes you use. Also, there’s a room for future updates that won’t cost you extra money. Employees can quickly be introduced to the system without any need for costly training. Custom solutions initially designed to meet your security requirements. It will take a significant amount of time to create such a system. 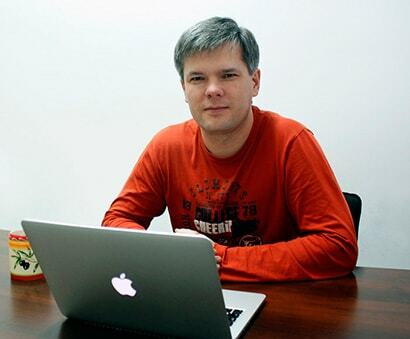 There’s a lot of personalized concepts to be implemented which takes time and efforts. Due to hourly rates of developers, designers, QA, and project managers involved in the project, the overall price can vary from $45,000 to $250,000. Custom-made ERP systems require a significant amount of time to be completed. Usually, it takes from six months to a year to develop a full-featured ERP system. It’s hard to say for sure how much this or that ERP system will cost. The numbers depend on the particular set of features that you want to use, number of end users, and other factors. 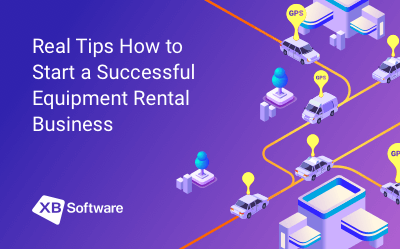 Both off-the-shelf software and custom-made solutions have strong and weak sides, so you must pay due attention to the advantages and disadvantages of both approaches to make sure that your investments will pay off in the long term.